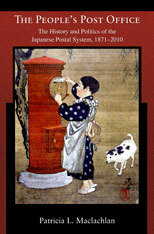 In 2001, Prime Minister Koizumi Jun’ichirō launched a crusade to privatize Japan’s postal services. The plan was hailed as a necessary structural reform, but many bemoaned the loss of traditional institutions and the conservative values they represented. Few expected the plan to succeed, given the staunch opposition of diverse parties, but four years later it appeared that Koizumi had transformed not only the post office but also the very institutional and ideological foundations of Japanese finance and politics. By all accounts, it was one of the most astonishing political achievements in postwar Japanese history. Patricia L. Maclachlan analyzes the interplay among the institutions, interest groups, and leaders involved in the system’s evolution from the early Meiji period until 2010. 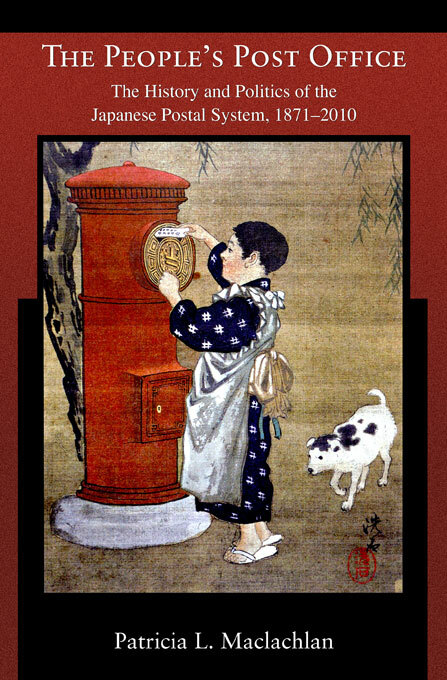 Exploring the postal system’s remarkable range of economic, social, and cultural functions and its institutional relationship to the Japanese state, this study shows how the post office came to play a leading role in the country’s political development. It also looks into the future to assess the resilience of Koizumi’s reforms and consider the significance of lingering opposition to the privatization of one of Japan’s most enduring social and political sanctuaries.